About two years ago Sony had already presented under the banner of a subsidiary called Fashion Entertainment a Smartwatch called FES Watch. 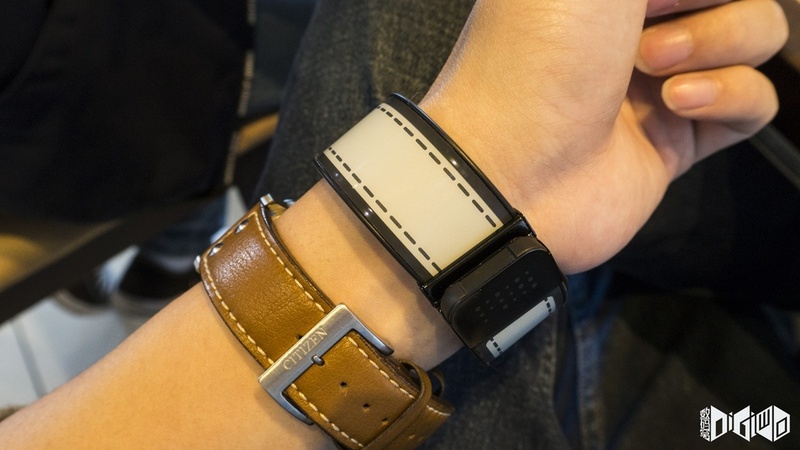 The one combined an e-ink display with a bracelet, which also offered an additional, flexible e-ink display. 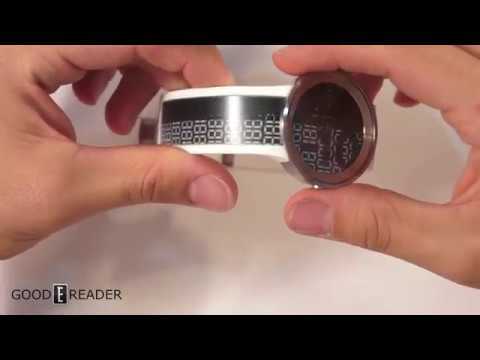 Now you have a successor: the Sony FES Watch U Again, both the screen and the bracelet use an e-ink screen, which can also be used to change the design of the watch. About smartphones and a corresponding app, Sony will later still provide many designs for buyers. The highlight of the FES Watch U is so that you can easily change the design of the bracelet via an app – it does not have to be changed. 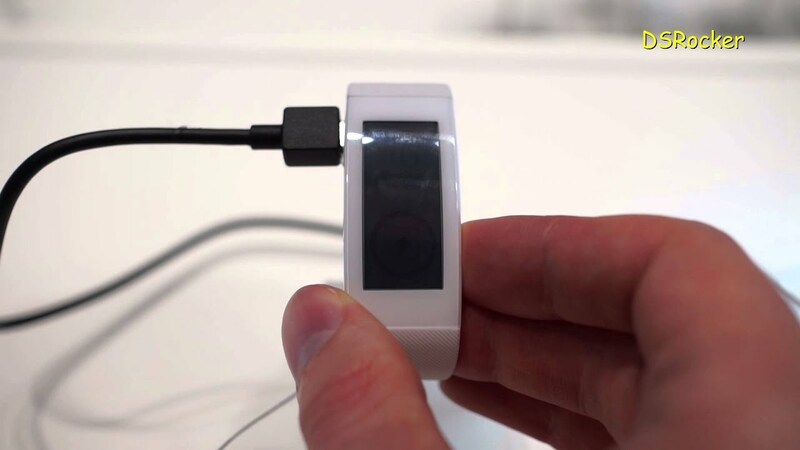 Only with black-and-white images, the buyers have to be satisfied because of the E-Ink technology. Unfortunately, Sony had offered the first FES Watch only in his home country Japan. Apparently, however, the success was great enough to be a successor. 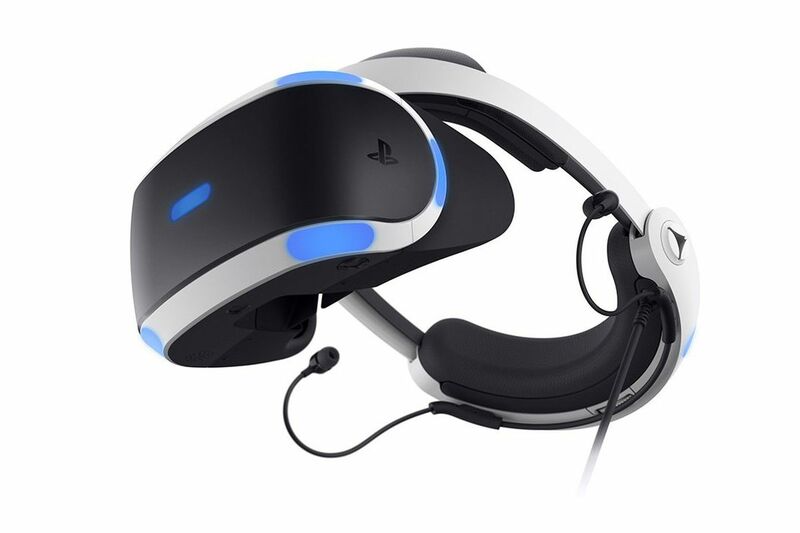 At the start, there will be twelve basic designs, but the catalog will gradually expand Sony. 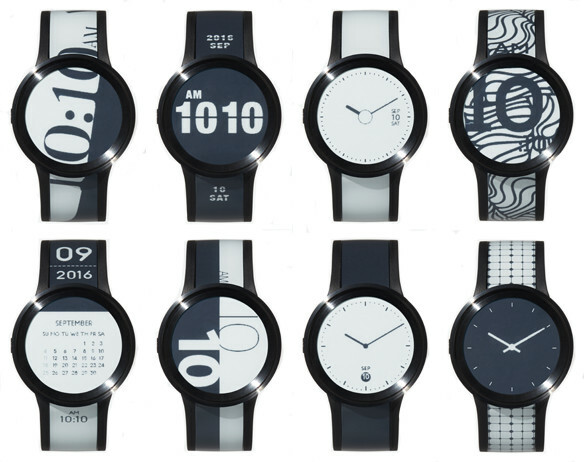 The designs for Watchface and Bracelet can then be played over a special app. Unusually Sony will offer the app but only for Apple iOS, thus iPhones, and not for Android. This is surprising since Sony itself makes smartphones with Android, which would have offered itself for networking. 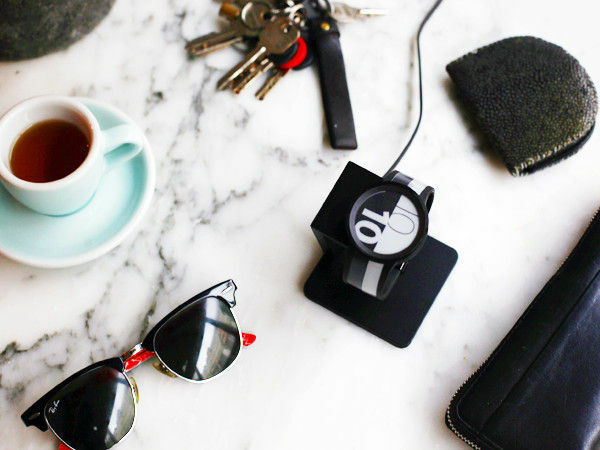 By October 7, the Sony FES Watch U is to be financed through Sony’s own Crowdfunding platform. 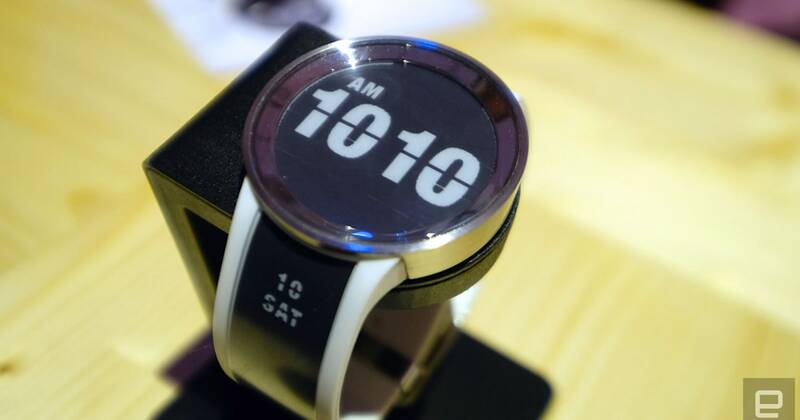 Whether the Smartwatch afterwards could also appear internationally, Sony keeps open. This may depend on the success of the financing and the sales figures in Japan. 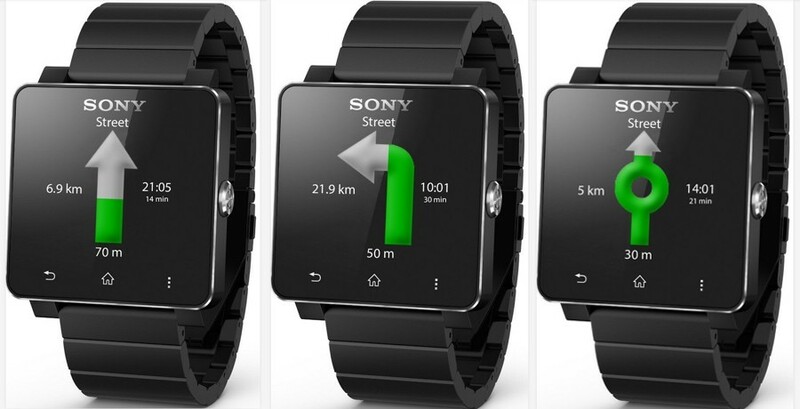 An interesting project is the Sony FES Watch U in any case – the design trick with the bracelet can be seen. 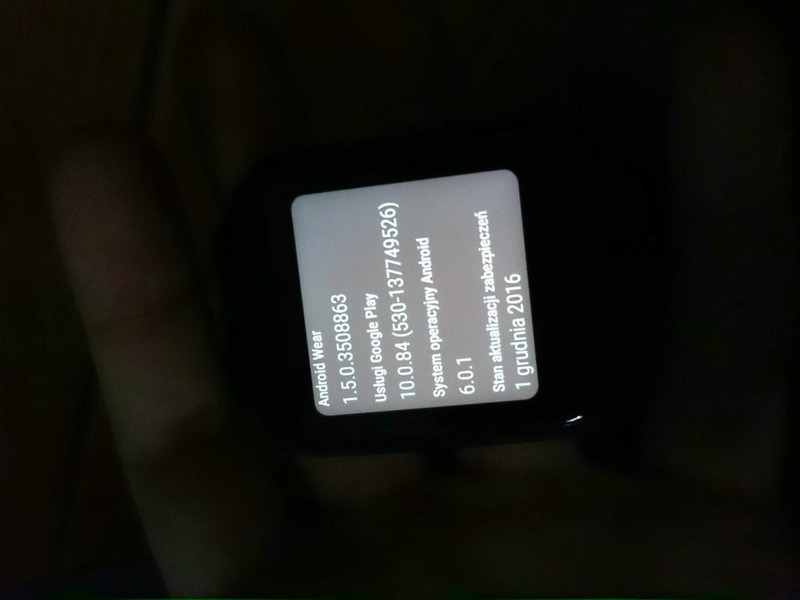 So let’s hope that Sony is the second generation of this Smartwatch perhaps unlike the first FES Watch also published in Europe.